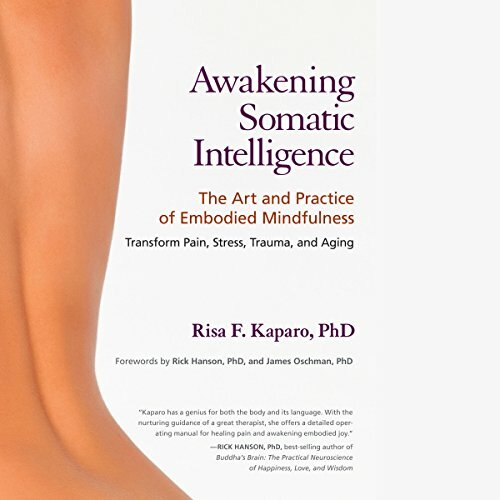 Showing results by narrator "Margo Trueblood"
Awakening Somatic Intelligence: The Art and Practice of Embodied Mindfulness - Transform Pain, Stress, Trauma, and Aging offers a guide to somatic learning, an innovative body-oriented approach that incorporates mindfulness, visualization, breathing exercises, postures, and stretches. 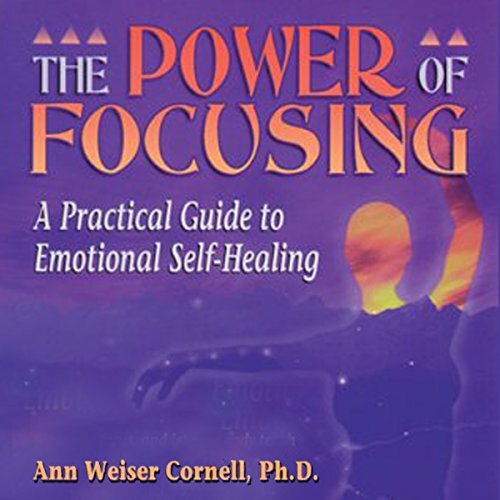 Do you find yourself lying awake at night, ruminating about the events of the day? Do you toss and turn, worrying about what you have to do in the morning or what you did earlier in the day? If so, you are not alone. 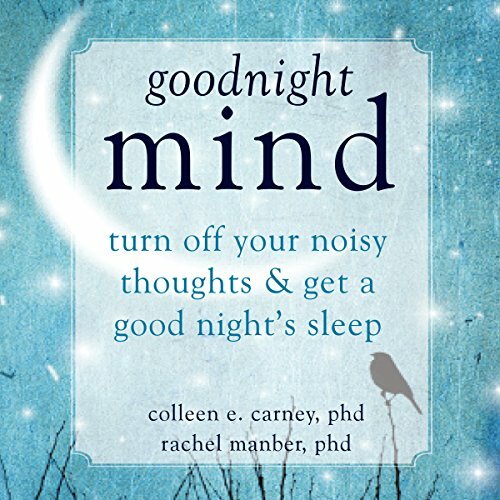 In fact, insomnia is the most common sleep disorder faced by the general population today. 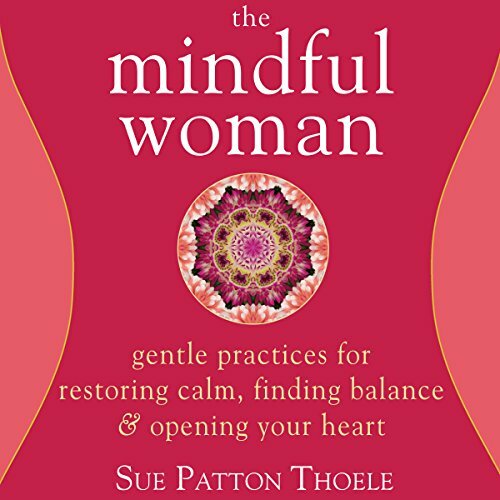 In this book, Sue Patton Thoele shows you how to incorporate mindfulness into your busy and dynamic life. 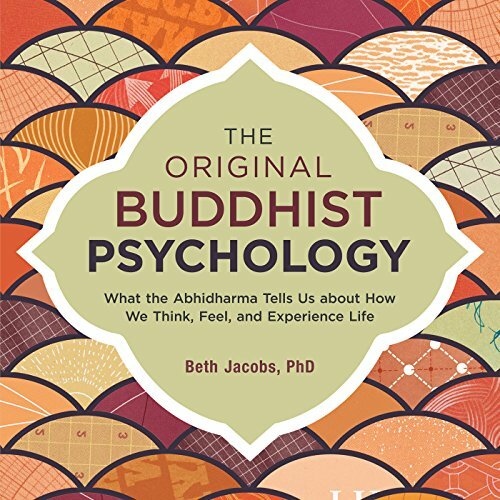 The book's gentle and humorous approach makes it a practical and easily understood guide for those who are new to the practice of mindfulness as well as those who are already familiar with its gifts. 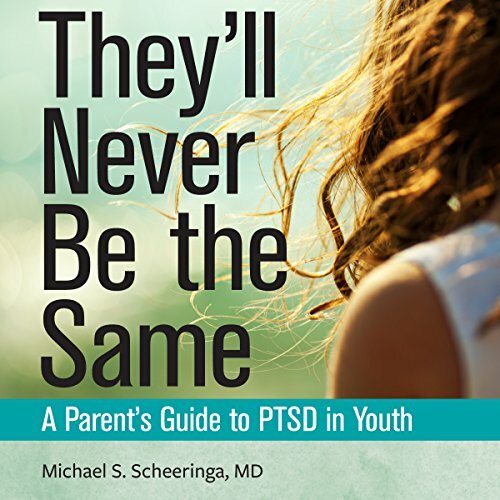 A lawyer turned counselor examines the chaos many families endure when addiction disrupts their lives. 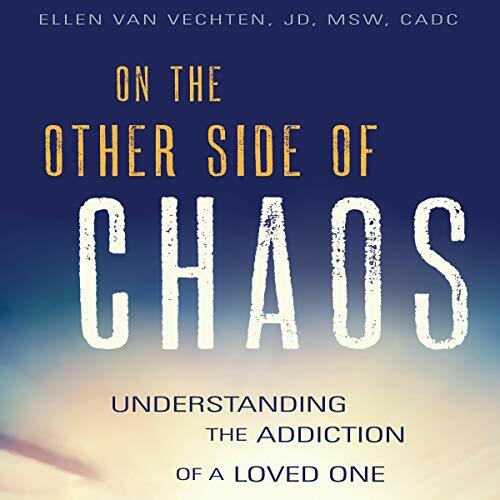 Based in part on her own family’s journey, Van Vechten explains the science of addiction, the theory of treatment, and the 12-step model of recovery, providing sensible information and tips for reasoned action in support of a loved one while fostering personal growth and recovery. 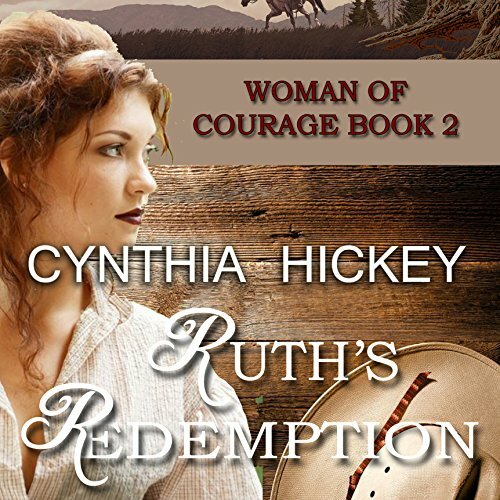 Tired of living under her father's iron thumb of control, Jessie Wilcox decides to do the unthinkable: run away to Montana as a mail-order bride. The only obstacle in her way: the 100 miles between her home in Williamsburg County and the train depot in Charleston. 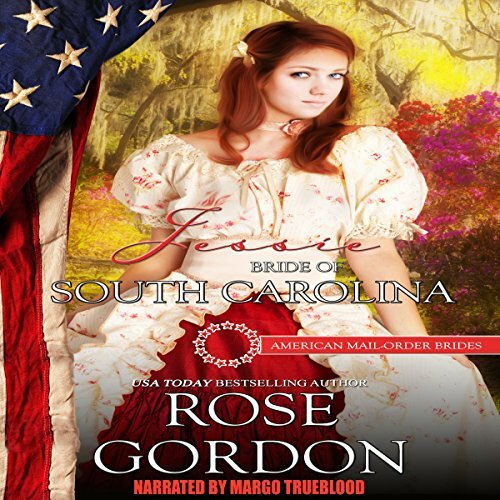 Joel Cunningham is in utter disbelief when the girl he once loved beyond reason is on his front porch asking him to disobey her father's wishes and drive her to Charleston. 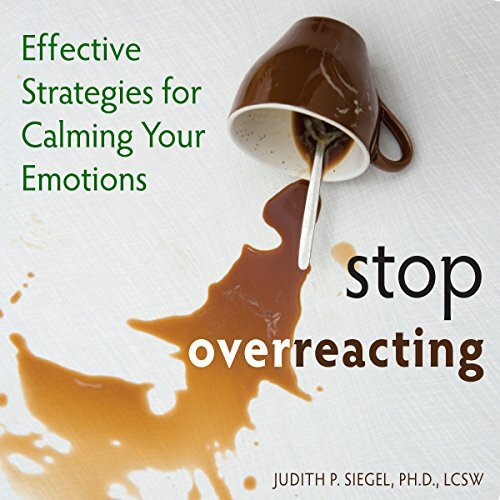 Logic and reason scream no; his lips, however, say yes. Jessa Hartley is haunted by memories of the night she threw herself at her childhood crush, Dominic DeRenzi - and he turned her away. 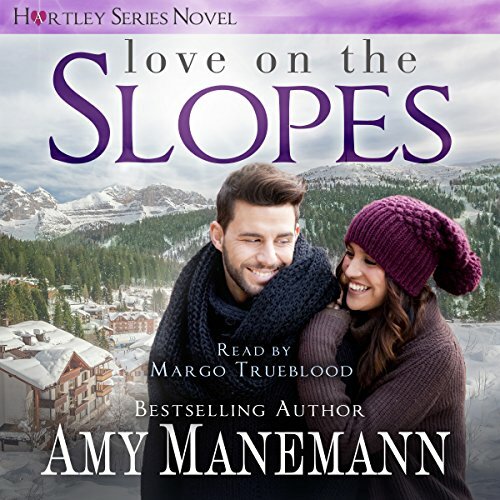 Years later, Jessa has managed to put the past behind her and climb up the ranks as head instructor of the ski lodge she one day hopes to purchase. Only her plans take a nosedive when the smooth-talking Italian shows back up in town. Even worse, he's planning on purchasing her lodge. 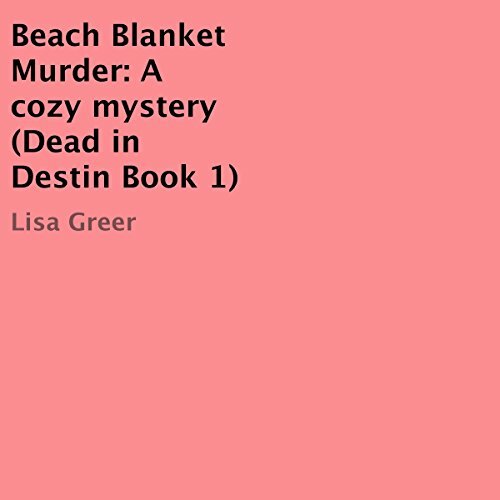 Down on her luck and looking for employment, ex-engineer, autistic and 20-something Holly Lawson wants nothing more than a month of less stimulation, sand, sun, and gorgeous Southern men when she takes on a job of beach house sitting for her Aunt Bess in lovely, Destin, Florida. Charity O'Connell receives a minimum of five marriage proposals a day from dirty miners and old men. 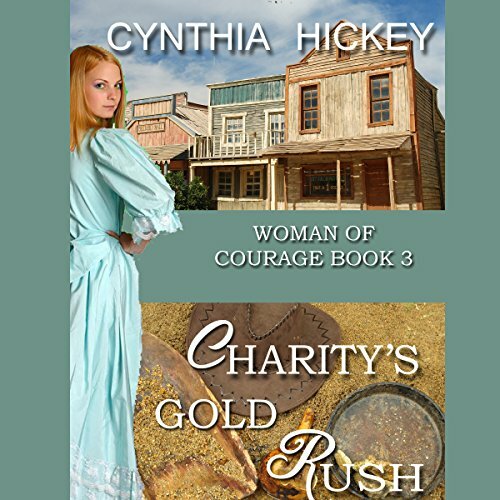 When her pa drowned after being pinned in the creek by a fallen tree, Charity took up laundering to make ends meet. Especially after her gambling father lost every cent he ever made. 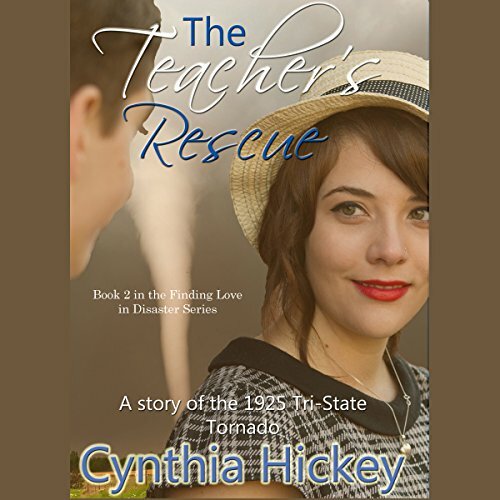 Then, she receives a marriage proposal from handsome Gabriel Williams after Charity saves his daughter from being trampled, and Charity believes he's the answer to her prayer. The Civil War took everything from Ruth Stallings except for her grandmother and sisters. Now without a home or funds, they take the White River as far as it will go and end up in Painted Bluff, Arkansas, a town populated mostly by men out looking for a wife. 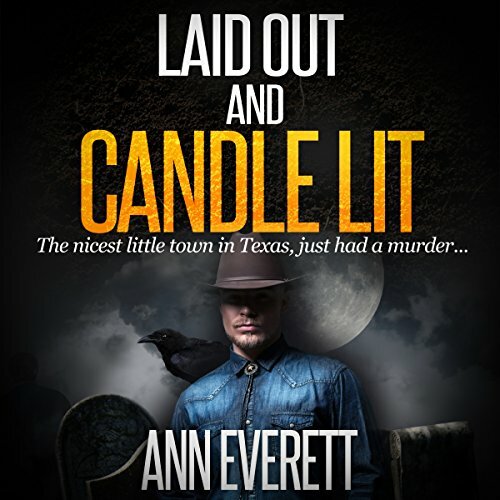 Sheriff John Powell wants nothing to do with the pretty women or the trouble they bring, especially when a gang of marauders show up looking for Ruth. Can Ruth and John overcome their differences and find love? Tizzy Donovan is having a run of bad luck. A bakery delivery gone wrong. A bar fight with an old classmate. And the discovery of a dead body in the cemetery. Texas Ranger Ridge Cooper's luck isn't much better. He's finally gotten his first solo case, and it's in the Podunk town of Brownsboro, Texas. But when he meets local beauty, Tizzy, he thinks his luck is about to change - until she becomes the prime suspect in his case!